• Fully controllable pets just like your Sims. 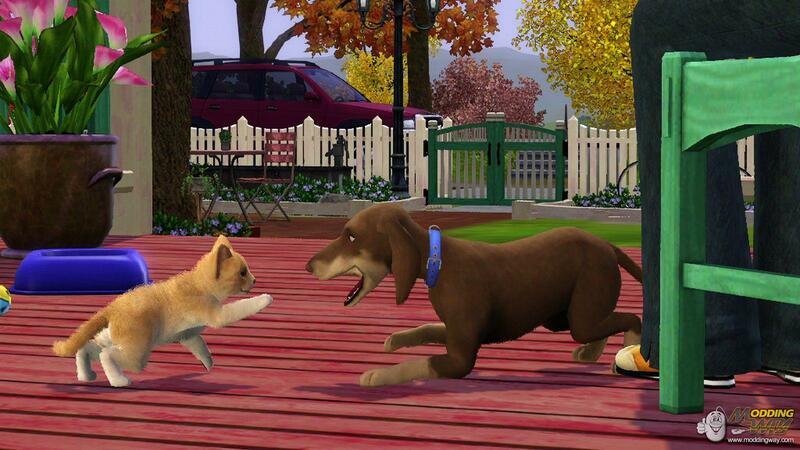 Pets are playable, so you can direct your Sim’s pet to hunt, climb, dig and more. Who knows what kind of mischief they might get into! • Give your pets personality traits! For the first time in The Sims franchise history, The Sims 3 Pets gives your pet traits which allow you to create truly unique animals with personalities all of their own! • New pet choices! Sims can adopt specific breeds of cats and big and small dogs on all platforms. 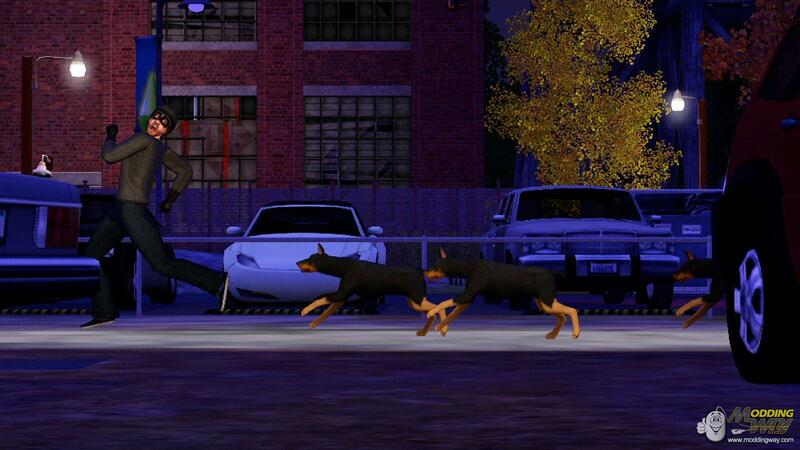 • Sims can take their pets into Town! Take your dog to the park or bring your cat to the library. • Embark on new adventures—Sims can explore the town, using their pets to sniff out treasures and uncover mysteries.• Voice control pets using Kinect on XBOX 360—Players are able to use Xbox Kinect to direct their Sims and their pets using voice commands built specifically for The Sims player in mind. • New Karma Powers Use the Pets and the pedometer in game to collect Play Coins. You can spend those coins making your Sims happy or wreaking havoc in their lives. • Trade your Pets with your friends! Through Nintendo StreetPass, you can trade your Sims pet with your 3DS friends. • Expanded gameplay options: New to the game, you now can have a household with up to three Sims and can even have an entire family of pets to control! You’ll also have new lots to explore including a pet park – each with its own flavor. • Create a Horse! 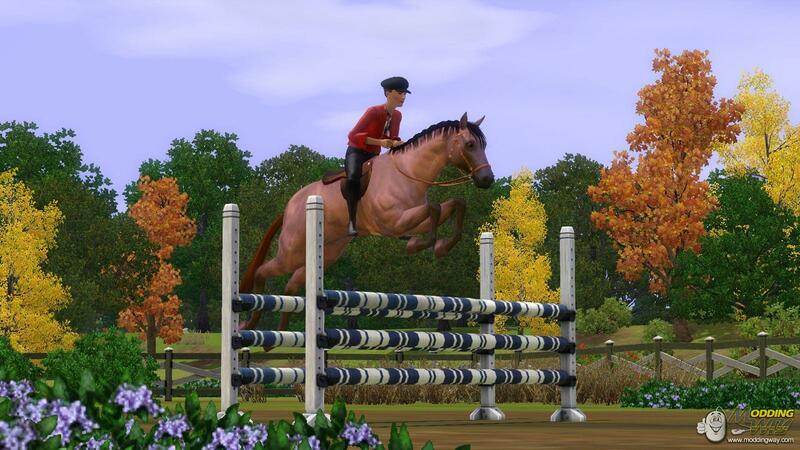 Exclusive to the PC/Mac, Sims are now able to adopt horses along with cats, dogs, birds, lizards, rodents and snakes.